The farm bill became a bargaining chip in the heated intraparty battle over immigration on the House floor Friday. A revote is set to occur on June 22nd. The USDA revealed prototypes for GMO labels, which appear more like propaganda for the industry. 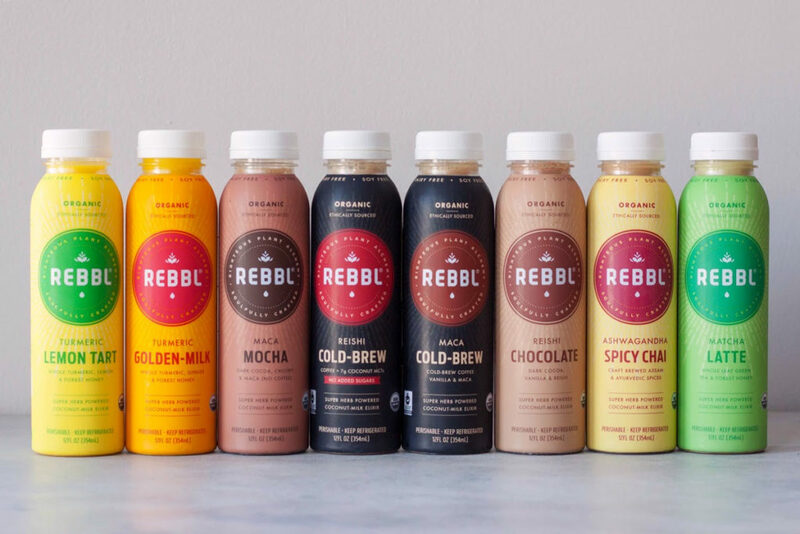 In CPG news, Rebbl has raised $20 million to expand into big box retailers. Campbell’s CEO Denise Morrison suddenly stepped down after her bet on fresher foods failed to revive sales. 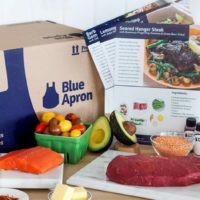 Meal kits are moving in-store–Blue Apron is rolling out a national series of pop-up events, and Kroger is buying Home Chef for up to $700 million. A rebellion from conservative lawmakers sank a vast farm policy bill on the House floor Friday amid a fight over how to proceed on immigration. The labels use the letters BE, for bioengineered, not GMO, which critics say could baffle consumers. One design features a smiling sun that a skeptic calls propaganda for the industry. The company will use new funds for marketing, innovation and moving into more convenient retailers including Safeway and Stop N Shop. The new investment values it at close to $100m. Denise Morrison stepped down on Friday, and the company said it might sell some brands, after a bet on fresher foods under her leadership failed to revive sales. Recode previously reported that the company planned to open up to six new locations this year. 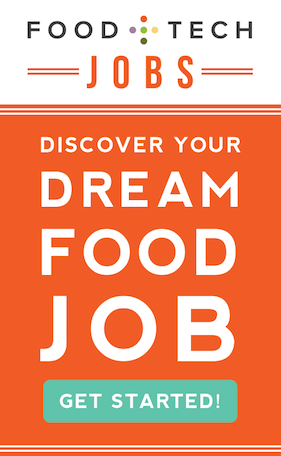 A week after announcing it would sell its meal kits at Costco, the company isrolling out a national series of pop-up events intended to bring communities across the country together in celebration of home cooking. Whisk is acquiring the tech, customer base, integrations and team for an undisclosed sum. The UK startup has a B2B data platform to power food apps. PayPal is buying Swedish small-business platform iZettle for $2.2b to expand in Europe and Latin America and increase its presence in brick and mortar stores. The initial price is $200m and could go up to $700m over the next five years in exchange for Home Chef meeting certain milestones, including significant growth of in-store and online meal kit sales. The company aims to bring in new menus and measures that will be more compatible with the delivery app. It is also looking into ways to fund more ‘dark kitchens’ that allow chefs and restaurants to cook meals for delivery only. The investment was led by Charles Street Partners and will go towards digital advertizing and furthering its Amazon partnership. 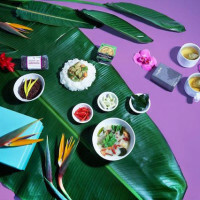 The corporate lunch service with a customer base that includes Flipboard, Mastercard and TaskRabbit has acquired Farm Hill, a lunch box delivery service, to solidify and expand its presence in the Bay Area. Terms of the deal were not disclosed. The round was led by Sistema VC with new investment from AgFunder, 7 Percent Ventures, Acequia Capital, and industry veteran Henk Bles. 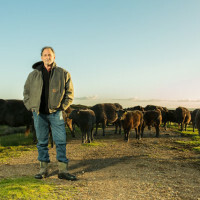 Connecterra will use the funding to further develop its technology, expand into new markets and grow its team. Maabarot Products invested the additional equity capital to support Algaia’s expansion of its production facility and innovation center. The company manufactures algae-based products for agriculture feed, personal care and nutraceutical industries. Jewish people who keep kosher can finally sink their teeth into “bleeding” plant burgers. A new bill even proposes $100 fines for violators.